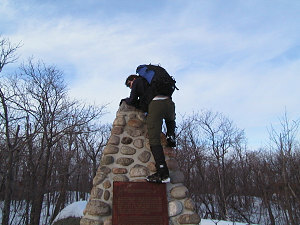 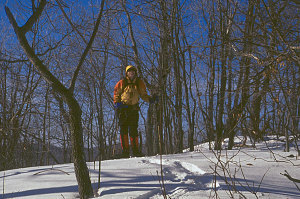 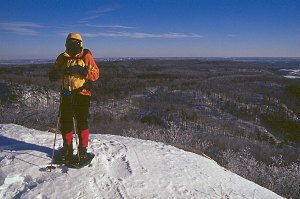 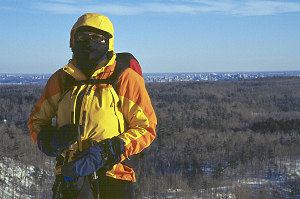 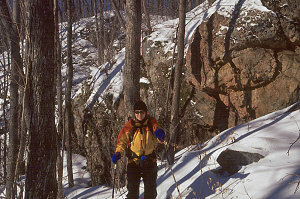 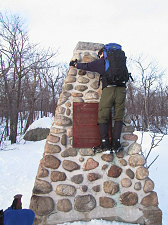 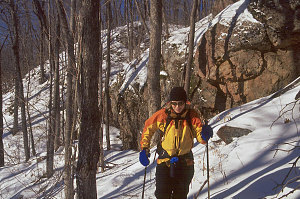 Pictures from a couple of February 2002 snowshoe hikes up Mount King from below, starting and ending at Ch. 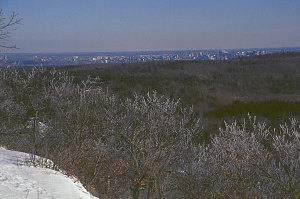 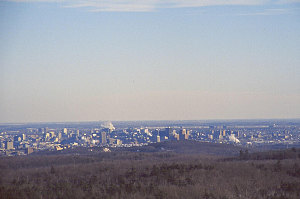 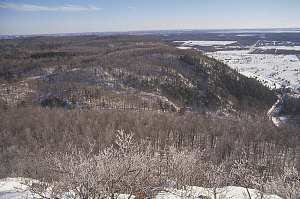 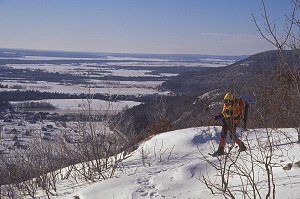 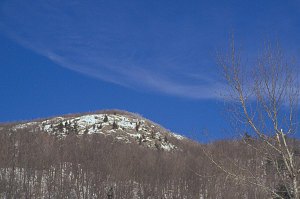 de la Montagne. 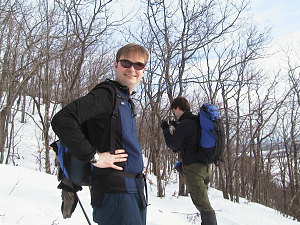 The first of many snowshoe outings over the years following this route. 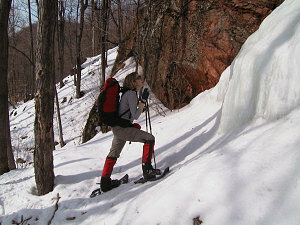 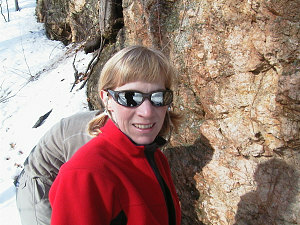 See the most recent outings for much better pictures and for GPS tracklogs (links to other, newer snowshoe outings on King Mtn available on left-hand sidebar).